The moon has eight phases. The new moon is the 1st phase, representing a beginning of the cycle, a cleaning or release. The new moon is considered a growth phase to plant the seeds in the universe for our future. As we begin a new year, a new moon is a great time to set new intentions and set the tone for the new year. During this event, you will be guided through a meditation that focuses on clearing the mind as well as breathwork. After meditating, we will create lists of our intentions for the new moon/new year. The class will end with one final meditation to focus on sealing in our intentions. $25/person. Please bring a notebook and pen to write down your intentions. New? 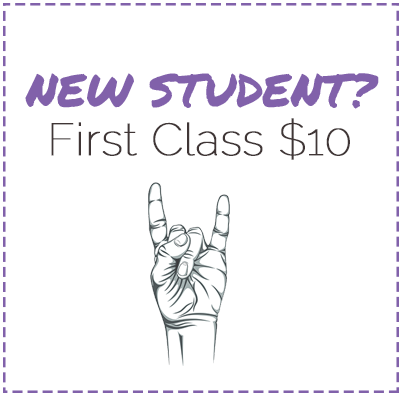 Try your First Class $10!